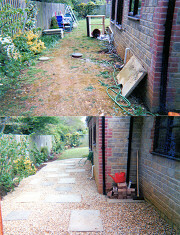 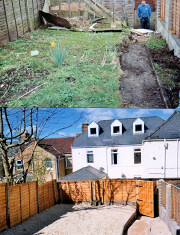 J Varey Property Maintenance. 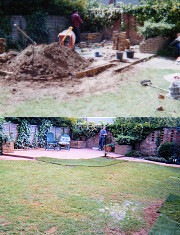 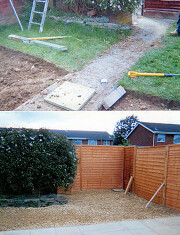 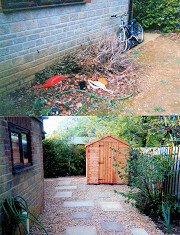 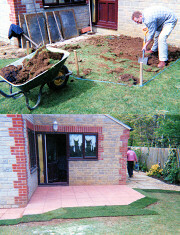 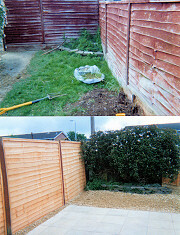 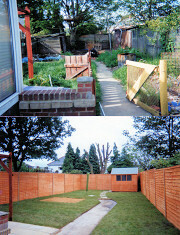 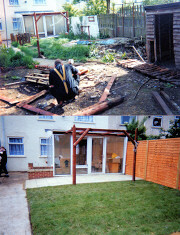 Landscaping Services: Gardens Paths Slabbing Turfing Fencing Gravelling Block paving Tarmac Drives Forecourts. 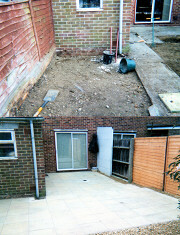 Swindon, Doncaster, Brigg and Hinckley.